Need some drive in your life? Why not take a leaf out of Leo’s book. 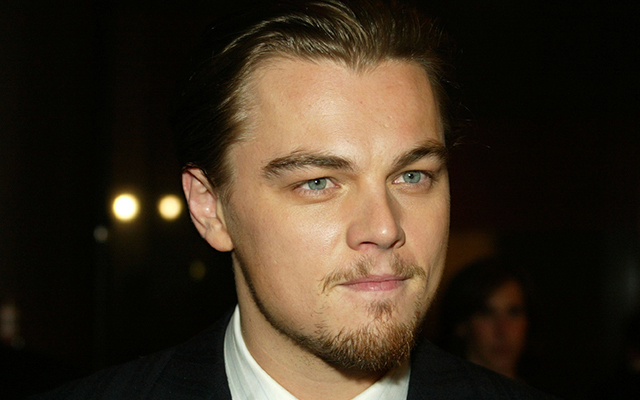 The definition of ‘driven’, Leo has been working hard since he was a teenager, and now with 27 film credits to his name, 207 awards and nominations, his own film company and friends like Martin Scorsese, Leonardo DiCaprio is arguably one of the biggest film actors the world has ever seen. Add to this his passionate commitment and ceaseless efforts towards environmental preservation, including starting his own global organisation dedicated to the long term health of the planet, and it is clear to see that Leonardo DiCaprio is one of the most hardworking, focused and determined stars out there. We could all channel a bit of that drive now and then. Ready to dive in and change your life? A Certificate or Diploma from Open Colleges could be the ticket to opening new doors of opportunity. Study when you want, where you want and get ahead today.